Whether you are developing a new panel or manufacturing a product which has been a proven winner for your company, it’s tempting to want to continue to use the same components time and again. However, incorporating newer components could improve your productivity, efficiency, and maximize system reliability. Don’t let the seemingly daunting task of recalculating the SCCR keep you from improving your design! 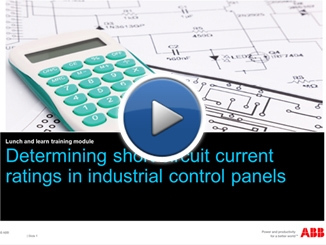 To make improving your control panel design easier, our experts have designed this toolkit take the work out of SCCR calculations so you can stay focused on the bigger picture. Click on the link in our Resource Center below to get your FREE pocket-sized slide rule to assist you with on-the-spot calculations. Our 3-step training module walks you through real-life examples of calculations. Our white paper gives an overview of the process. 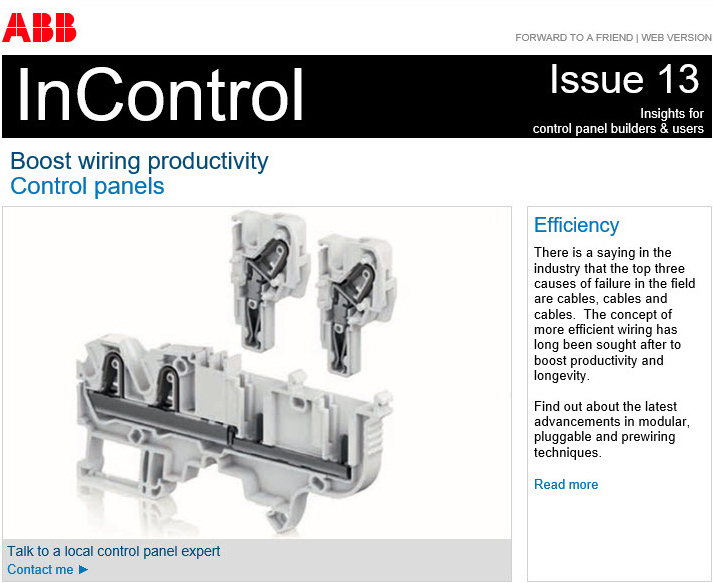 Be sure to stay up to date with the latest solutions and technology by subscribing to our newsletter. In addition, the published system ratings of tested and certified motor controllers are listed on the UL website, providing you another information time-saver to make control panel design even simpler. Please fill out the simple form below. For a limited time only, and only for shipping addresses in the USA, we are offering a pocket-size slide rule. Fields required to ship you your slide rule. Yes, please ship me the slide rule!